With the Mortal Kombat 11 release date just a few months away, leaks continue to keep pouring in. While we ourselves have covered a Mortal Kombat 11 roster leak before, here comes another one. This time from an anonymous post at 4Chan instead of Reddit. How many characters do NetherRealm studios actually plan to add in the game? Where the hell is Shaggy though? Now some of the characters we see in the leaked list have been confirmed to appear. Those are Scorpion, Sub-Zero, Skarlet, Geras, Raiden, Sonya, Baraka and Shao Khan. These are characters whose gameplay we’ve already seen. A few others have been showcased in cinematic trailers rather than gameplay. That’s still a good enough reason to believe their potential appearance in the game. Those were Kabal, Johnny Cage, Cassie Cage, Kronika, Kano, Liu Kang, and Kung Lao. It’d be a shame to include them in the cinematics and not the gameplay. But then again, Mortal Kombat X had a fully functioning Baraka model and everything, yet he was not playable. The authenticity of this leak is questionable for a few different reasons, however. A key reason being that it doesn’t mention a few other teases and supposed confirmations that we’ve had. One example is the exclusion of Reptile and Mileena, who are the only characters from Mortal Kombat 2 that aren’t in the MK 11 roster. 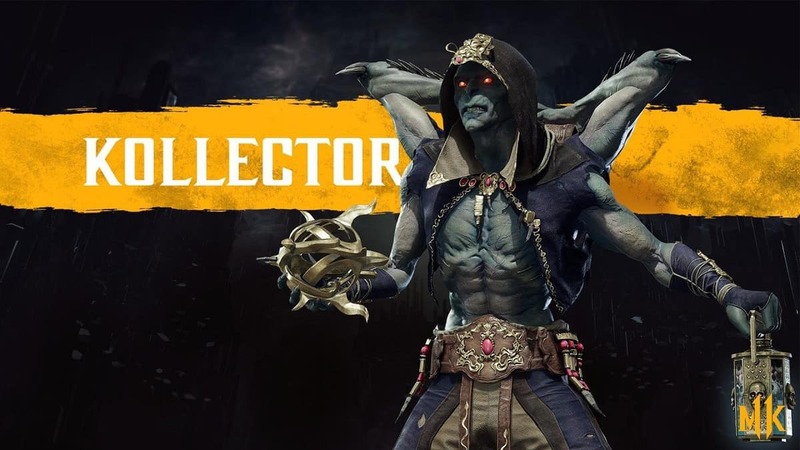 Reptile was possibly leaked by MK 11’s art director. Though he was described as more of an off screen assist, something we’ve actually seen in gameplay previews. As for Mileena, her death in MK X doesn’t necessarily mean she won’t be in MK 11. The Mortal Kombat 11 story mode is focused on multiple timelines after all. My guess is that if not in the main game, these two could be in Kombat packs that are added later on. Another character exempt from this Mortal Kombat 11 roster leak but heavily implied to appear is Spawn. The comic book anti-hero was confirmed to be appearing in MK 11 by Todd McFarlane. 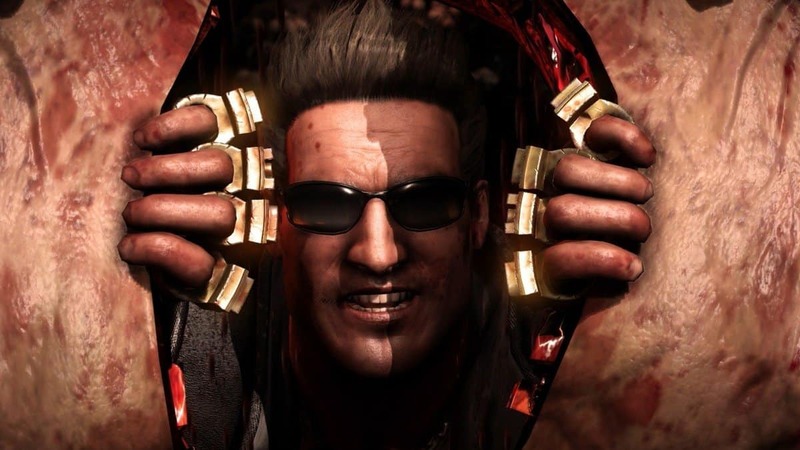 Whether or not Netherrealm studios agreed will only be confirmed at the Mortal Kombat 11 release date. Do you think this leak is the real deal? Have the Devs Received the PlayStation 5 Dev Kits Already?